In October 2014, the Ministry of Justice transferred responsibility for commissioning local victim services in Avon and Somerset to the local Police and Crime Commissioner (PCC). This led to the complete review of the way that victim and witness services were provided. 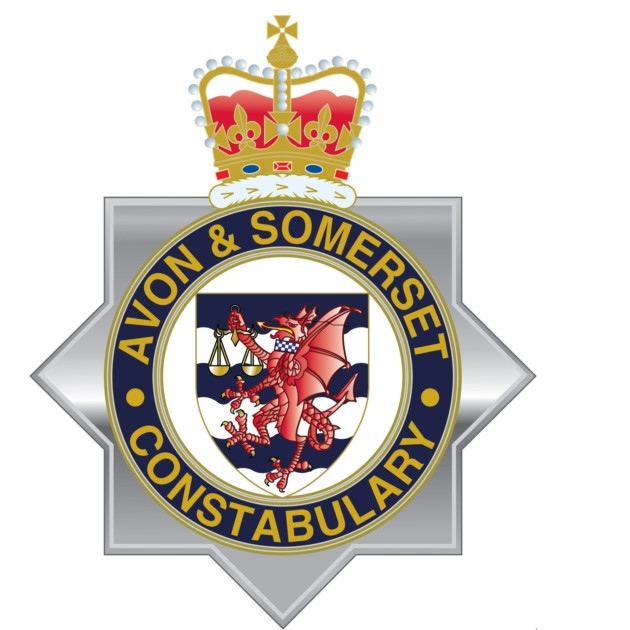 To prepare for change this the Office of the PCC’s Commissioning Team worked with Avon and Somerset Constabulary to establish an Integrated Victim Board. The aim of the Board was to expand on the finding of existing research, regarding the ‘victims’ journey’ through the criminal justice system. The Board began consulting with partners and service providers to explore what services people wanted and identify gaps in current provision. Local victims were also surveyed to establish their needs, experiences of victim contact and suggestions for how the service should be shaped. Our Lighthouse teams are based at three hubs in Keynsham, Bristol and Bridgwater to ensure that each victim receives the tailored support and service they need local to them. On average Lighthouse deal with 200 referrals a day across our 3 hubs, which accounts for about 52% of all crime and incidents recorded. Intimidated victims: those whose quality of evidence may be affected due to behaviour of the suspect or the suspects friends and family, or the victims religious or cultural beliefs. All cases are referred into our service through the police and allocated to our Victim and Witness Care Officers (VWCO). We do not accept external or self referrals. A large percentage of the people we work with are repeat victims and as such we try to ensure where possible that they are allocated to the same officer each time in order to build a positive relationship and ensure consistency of support. We compile background checks to ensure safeguarding needs are met and to inform our support of the victim and appropriate means of contact. We make contact with the victim via the phone to complete a needs assessment to establish any vulnerability they may have, and any support networks already in place. We coordinate referrals to support services that may be of benefit to our enhanced victims – only with their permission! We act as a single point of contact for any questions or queries victims may have. We schedule follow up calls to ensure support requested is being received. Victims are given the direct number of their allocated VWCO so they can get straight through to them. If the victim’s case proceeds into the court process the VWCO will remain with them throughout the Criminal Justice Process. In addition, Lighthouse provides on-going support, updates and information to all victims and witnesses going through the court system. We are currently managing around 4,000 live criminal prosecutions at any one time across all 3 hubs. If you would to find out more about the role of a VWCO why not look at our Day in the Life Blog. If you are currently receiving support from Lighthouse and have misplaced the contact details of your allocated Victim and Witness Care Officer you can contact us via 101. Please note we cannot accept external or self referrals.